A top-ranking Philippines casino executive is facing money laundering charges for his alleged role in February’s $80 million cyber heist on the Federal Reserve Bank of New York. On February 5, computer hackers flooded the Fed with requests to transfer almost $1 billion from an account used by the Bangladeshi Central Bank for international settlements into various accounts around the world. Only four of these requests were actually processed before the scheme was recognized, and some $81 million was transferred into accounts at Filipino bank RCBC. From there, $46 million was laundered through the minimally regulated Philippines casino industry, specifically via Bloomberry Resorts’ Solaire Resort and Casino in Manila, and the Eastern Hawaii Casino and Resort in the Cagayan Economic Zone. 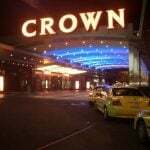 This week, Filipino authorities filed criminal complaints against Eastern Hawaii Casino President Kim Wong, as well as Chinese junket operator Weikang Xu. Wong is accused of withdrawing around $21.6 million of the funds from his personal and corporate accounts. Meanwhile, Xu reportedly received $30 million from one of the RCBC accounts, of which he passed $29 million to Solaire. Wong, who is understood to be “abroad,” has said that he is “ready and willing” to return to the Philippines to offer his testimony. 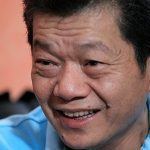 “It is our impression that some very powerful people are afraid of what our client will disclose, that’s why a premature case was filed against him,” Wong’s lawyer Victor Fernandez said this week. “They probably think that filing the case will deter our client from coming home and testifying before the Senate. They are wrong,” he said. But Philippines Senator Sergio Osmeña III believes that Wong is the “missing link” in the case. 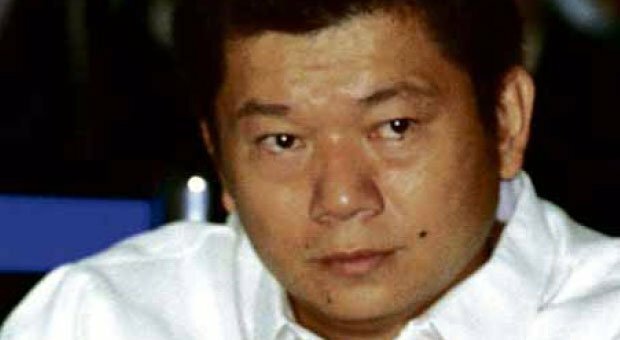 “There is an orchestrator here, a mastermind, and right now, it looks like it’s Kim Wong,” Osmeña told reporters. “But we have to give him a chance and let him come back from his trip abroad to testify before the committee. “He’s a big player in this,” the senator added. 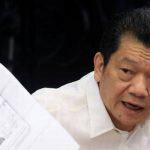 Also under scrutiny is RCBC manager Maia Santos-Deguito, who allegedly failed to stop payments coming from the New York bank, and in fact proceeded to approve the fund transfer to casinos, despite the stop payments notice from the Federal Reserve. Deguito claims that Wong personally asked her to open the RCBC accounts through which the money passed, using fictitious names. She also claimed that she processed the transactions because her family had been threatened, although she later retracted this statement at a hearing of the Philippines Senate. 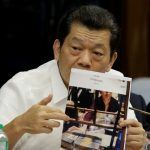 The scandal has increased calls for reforms to the country’s banking and casino industries, which, unlike many elsewhere, are under little obligation to report suspicious patterns, or transactions over a certain threshold, in the name of customer privacy.